If you have ever been on a diet, you know the familiar feeling: you have eaten healthy all day, but as the dusk approaches, you are hit with a wave of craving. Your body wants to fuel itself with some fat-rich food, but anything snack able at hand will pack carbs, high sodium, and saturated fats. Most dieters break their commitment at this point and give in to their cravings. What they don’t know is that there is a group of healthy foods that can satisfy their cravings, without pushing them off their diet: nuts. Researchers have found that nuts are packed with vegetable protein, fibre, minerals, which provide important vitamins to the body. More importantly, nuts are filled with healthy monounsaturated fat. Monounsaturated fat actually aids in weight loss by cutting food cravings and providing a fat-base for your gut to absorb vitamins from plants. Besides this, nuts provide myriad other benefits. Here is a list of 6 nuts that have been scientifically proven to help you lose weight! For such a vitamin-rich and weight-loss powerhouse, Brazil nuts are strangely underrated. These nuts (which are actually seeds of the Brazil Nut tree) not only contain well-known nutrients like zinc, potassium, and magnesium; but are also a massive source of selenium. Most food is lacking in this mineral, which helps our body produce antioxidants. As antioxidants prevent cell degeneration, selenium helps prevent muscular damage and cancer. For those looking to lose weight, selenium is especially wonderful, as it boosts one’s metabolism. 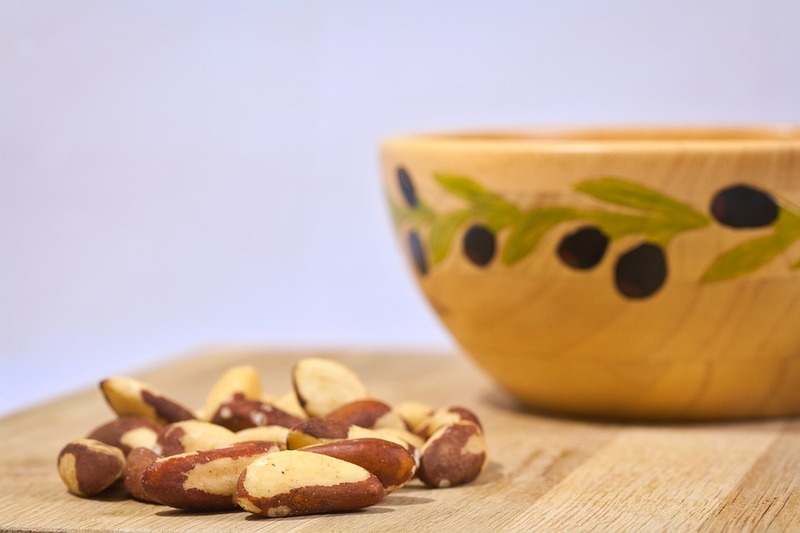 Studies have found that even eating two-three Brazil nuts a day can meet our daily requirement for selenium. Be warned: Brazil nuts should only be eaten in limited quantities since too much of selenium can be harmful. On top of several other benefits, these nuts have a creamy texture that makes them especially delectable. Or you can dip some Brazil nuts in melted dark chocolate and freeze it for a diet-friendly dessert! Almonds contain protein, riboflavin and Vitamin E, which are vital nutrients for good health, and help keep your skin and hair healthy and shiny. But most importantly, they are a super food for losing weight. Almonds contain an amino acid called L-arginine, which speeds up your weight loss and prevents the formation of new fat. In fact, a study found out that the L-arginine in almonds can actually enhance your the workout regime by burning more fat and carbs. 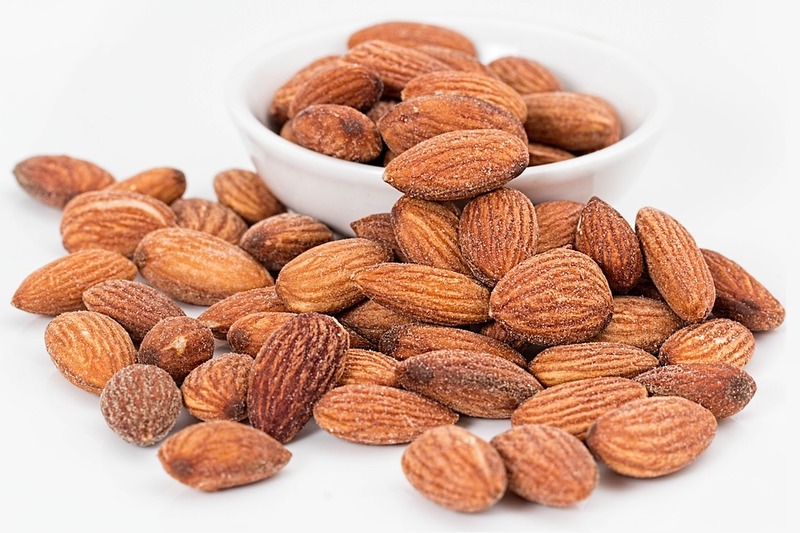 Unlike most other nuts, whose recommended intake is 5-10 a day; you can have up to 20-25 of almonds. You can munch them raw or you can add them to a variety of recipes. You can chop up almond, and mix them with strawberries in yoghurt for a quick snack. You can even add the sweet almond oil while baking a low-fat cake, not just for the aromatic terpenes but for the added health benefits too. The incredibly delicious and widely available peanuts are also one of the best nuts you can have for good health and weight loss. 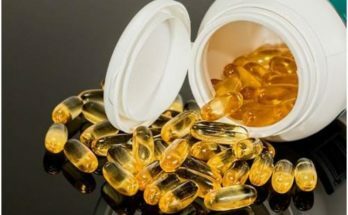 They are rich in a variety of nutrients, such as pantothenic acid, thiamin Vitamins B6 and E. Not to mention, they contain plenty of minerals such as magnesium, copper, potassium, and zinc. They also contain resveratrol, which has anti-ageing properties. Peanuts are immensely snack able and their high monounsaturated fat content ensures that quick satiation and a healthy heart. Several studies have found that adding peanuts to any diet regime increases chances of losing weight, and more importantly—keeping it off. Besides having them raw, or in homemade peanut butter; there are a number of recipes that you can use peanuts in. Add crushed peanuts as a coat for gravy chicken or pork for a wonderful contrast in textures! 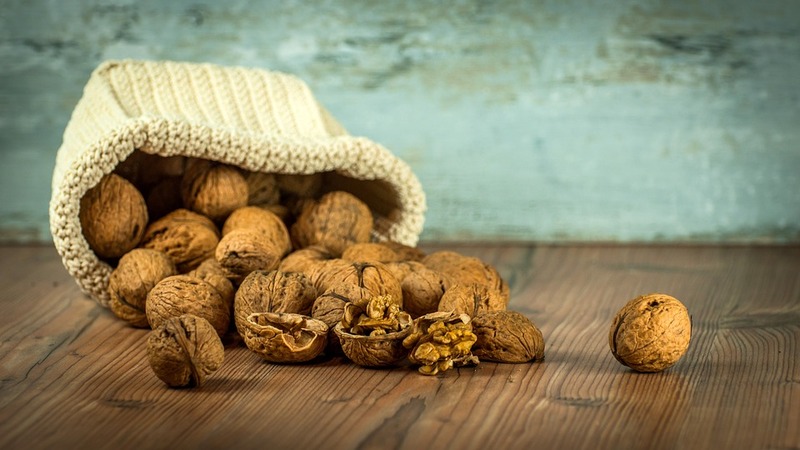 If your aim is to kick some belly fat, just add walnuts to your diet. Fat storage in the belly area is because of consuming saturated fats. The best long-term solution to combat this is to switch the kind of fat you are consuming. With a high content of monounsaturated fat content and good Omega-3 fatty acids, walnuts are a belly-fat burning treasure. Not to mention, walnuts are unique in that they contain polyunsaturated fats besides monounsaturated fats, which cuts cholesterol and helps burn weight faster. Walnuts have also been found to be appetite suppressants, which help in keeping weight off long-term. Eating a handful of walnuts daily will add fibre, proteins, antioxidants and Vitamin C to your diet. Walnuts are also effective in fighting body aches such as joint pains or lower back pain. Store them in a bottle and have them whenever food cravings strike! Besides being particularly yummy nuts, pistachios have a number of properties that make them immensely suitable for overall physical health. For one, the antioxidants in pistachios are particularly suited for controlling diabetes. 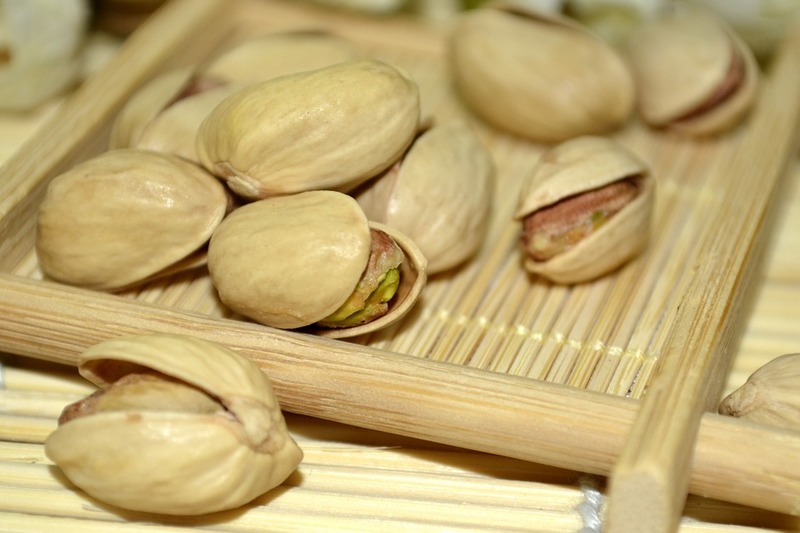 Secondly, pistachios have anti-inflammatory properties that affect almost any area in the body. 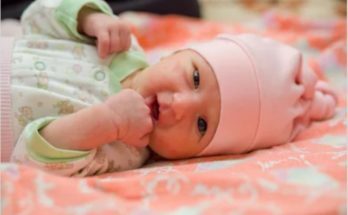 Thirdly, they help our bodies absorb iron from food, ensuring good hemoglobin production. On top of this, pistachios are particularly suitable for losing weight. Compared to most other nuts, pistachios are lower in calories. A study found that on a low-carb diet, consuming even as much as 240 calories of pistachios helped individuals lose up to a BMI point, and lower their cholesterol and triglyceride levels. You can add pistachios to salads, make yummy pistachio dip or have these crunchy nuts raw! Besides their popularity in autumnal pies; Pecans are a wonder food for improving and accelerating your metabolism. They are rich in magnesium, which helps rapidly convert glucose into energy. Besides contributing to weight loss, this also helps keep blood sugar low. The high Vitamin E content in these wonderful nuts also means that they combat abdominal fat effectively. 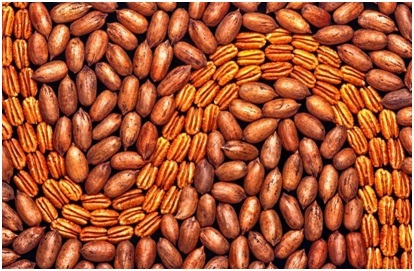 Pecans have been found to mitigate heart damage brought on by high cholesterol and weight gain. The musky taste of pecans makes it an instant hit with salad and in nut granola bars. You can even candy pecans by adding sugar, cinnamon, salt and roasting them in an oven for added taste. While nuts are definitely great for weight loss, it is important to remember that they should be had in limited quantities, because they are high in calories. But snacking on 15-20 nuts (depending on the kind) can aid in your weight loss goals, reduce your visits to the pain doctors and leave you feeling healthier and happier! Jessica, a registered dietitian,a wellness guru that loves to read, research and write. A fitness freak who believes in healthy living and doesn’t like to miss her yoga. When not reading she can be found relishing her favourite foods.